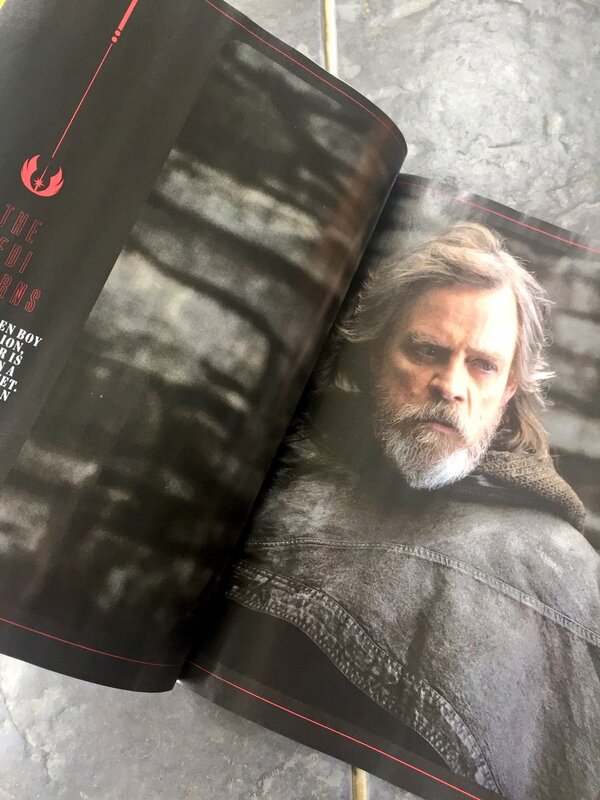 New images of Mark Hamill’s Luke Skywalker in The Last Jedi show a darker side to the legendary Star Wars character, but does this mean he will be more in touch with the Dark Side? There’s always been a bit of a discussion surrounding Luke Skywalker and his relationship with the Dark Side of the Force. 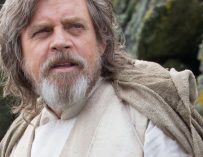 There’s no doubt that over the course of the Star Wars saga Luke has proven himself to be true hero and a brave Jedi, however, there are elements of his character that are more in line with the Dark Side. 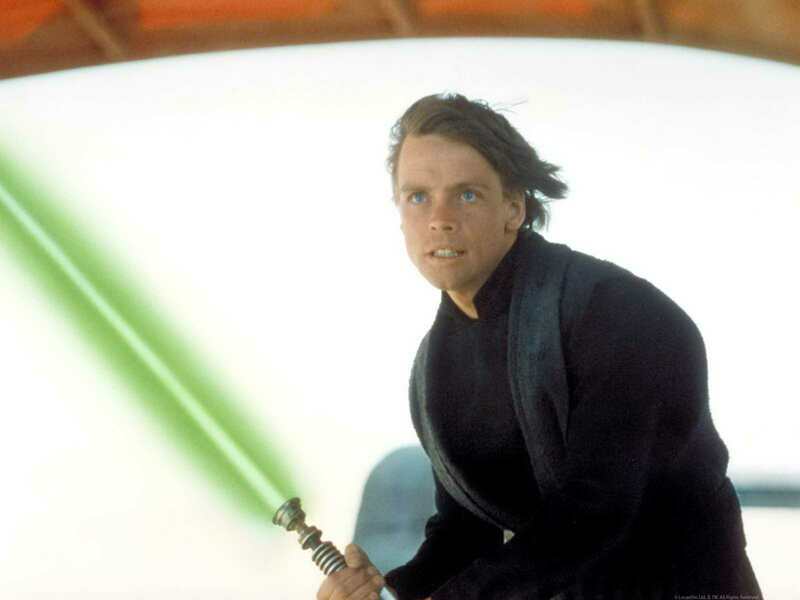 He certainly displays similar traits to his father, Anakin Skywalker, and could it be possible that those darker parts of his personality have lead to the iconic Jedi being more in touch with the Dark Side in The Last Jedi? 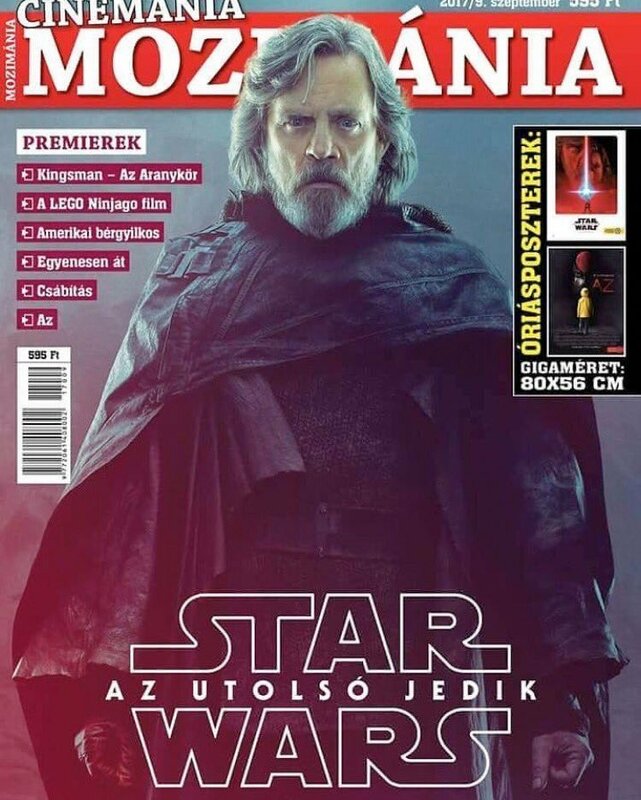 If the images of Luke in the forthcoming film shown in Empire Magazine and on the cover of the Hungarian film magazine Cinemania Mozimánia are anything to go by then yes, he certainly likes to dress in black, which is a colour closely associated with the Sith. Added to this the slight reddish glow on Cinemania Mozimánia’s image of Luke then you’d be forgiven for thinking there was a connection between Luke and the Dark Side. The truth is that Luke’s always been treading a thin line between the light and the dark side of the Force. He could have easily gone either way. He could have very easily chosen to side with his father, Darth Vader, yet he decided to go against him and defeat the Emperor (which is an important fact to keep in mind in this case). 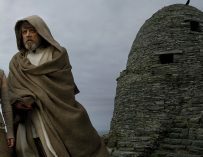 Could Luke be on the Dark Side of the Force in The Last Jedi? There is the fact that Ben Solo was trained by Luke and we all know how he ended up. (Just in case you didn’t know, Ben Solo became obsessed with the Dark Side and his grandfather, Darth Vader, and started referring to himself as Kylo Ren.) It is conceivable to think that this failure to prevent Ben’s turn to the Dark Side from happening has sent Luke over the edge, and together with his line in The Last Jedi’s trailer, “It’s time for the Jedi to end”, you could be forgiven for believing that Luke’s time on the Light Side of the Force has also come to an end. That said, this is all marketing and designed specifically to make us think these things. The likelihood is that Luke is having difficulties aligning himself with one side of the Force or the other, yet we do know that he does train Rey in The Last Jedi and Luke is a hero, whether he likes it or not. So, he will probably have an internal struggle for one, or maybe two acts of the film, yet I believe that he will end up displaying his heroic traits and end up fighting against the evil that is Snoke and the Knights of Ren. Luke’s no stranger to wearing black. There’s also the fact that Luke has worn black before, in Return of the Jedi, so we shouldn’t be too surprised by his choice of attire in The Last Jedi. Star Wars: The Last Jedi will be coming to UK cinemas on December 15th, 2017. Are you ready for it? 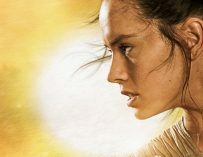 Is Luke Hinting That Rey Will Be A Grey Jedi in Star Wars: The Last Jedi’s Trailer?